A dominant player in the Information Technology Industry, Centre State Computer Maintenance was founded to provide computer maintenance to the Central Queensland Region. 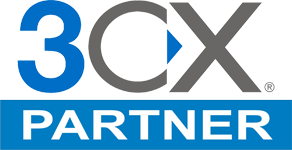 Established in 1985, the business is committed to strengthening its position and aims to continue providing the best technical support, achieving industry leadership in customer service for the area. 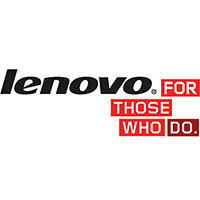 We currently have 9 fully qualified technicians on staff, of which 4 are Microsoft Certified Professional's & 2 are Microsoft Certified System Engineer's. 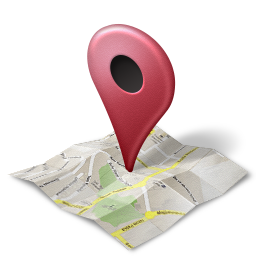 We represent a majority of the large National and International service delivery providers both directly & indirectly. 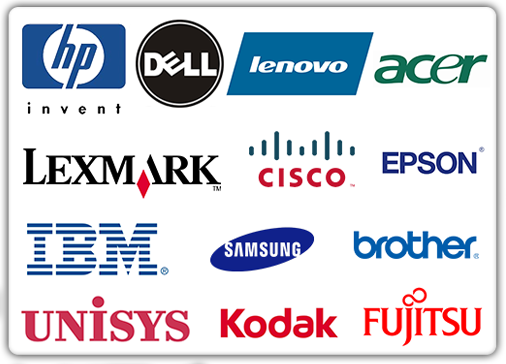 Some of the more recognizable organisations are hp (Hewlett Packard) & Compaq, Dell, Lenovo, Acer, Cisco, Epson, Samsung, Lexmark, Brother, Kodak, IBM, Fujitsu, NCR, Unisys, Octek, & others. CSCM supplies and services equipment from printers to complex computer networks, throughout the Rockhampton, Gladstone&Tannum/Boyne, Biloela & Moura, Blackwater &Emerald, Middlemount & Dysart areas. We offer a broad range of services depending upon our customers’ requirements, services such as Managed services & Help Desk support, Site Evaluation, Network Design, Hardware Supply and Commissioning, Operating System installation and Configuration, Field Break and Fix, Return to Workshop Bench Repair, Pre-packaged Software Installation and Configuration. 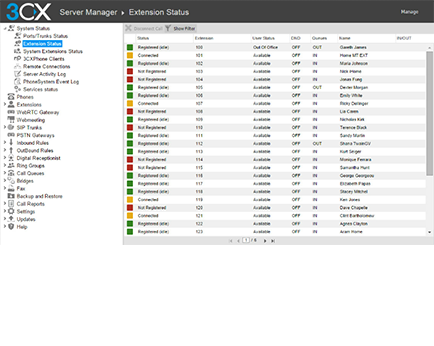 CSCM has also developed a simple Managed Services Program (MSP) that provides a cost effective and easily managed approach to the maintenance and support of computer networks, file servers, desktop PCs and peripheral devices. 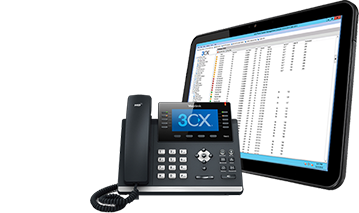 Under the MSP, CSCM can effectively become a business's “IT department& helpdesk” at a fixed monthly fee, allowing management to focus resources on core business activities. Phone for a FREE Site Appraisal. 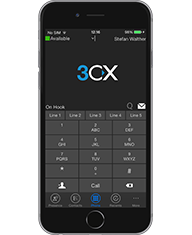 Centre State Computer Maintenance is proud to announce that we are now an Authorised 3CX Preferred Partner. 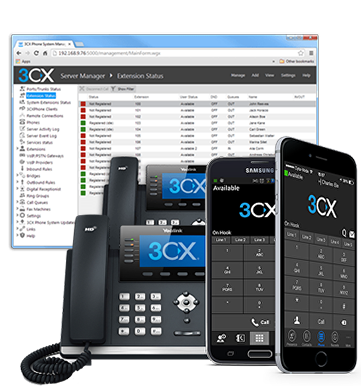 3CX are a Software Based PBX Phone System that promises to half your Telephone System installation costs as well as drastically reduce your telephone bills. Call us today to get a quote & see how we can save you thousands of dollars. 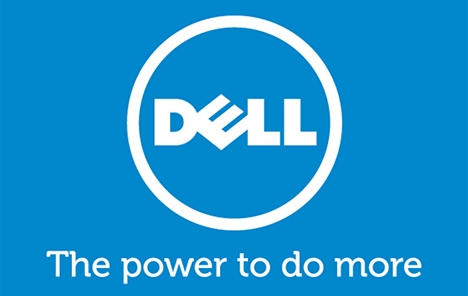 Centre State Computer Maintenance is proud to announce that we are now the Authorised Dell Repair Agent for Rockhampton & surrounding areas. 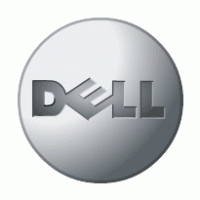 This adds to our existing vendors who include hp/Compaq, Lenovo, Cisco, Octek, Lexmark, Samsung, Epson & Oki. 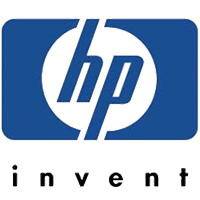 If the unit is no longer under warranty, bring the unit in to Centre State Computers and we will be happy to take care of the repair of your unit for you.